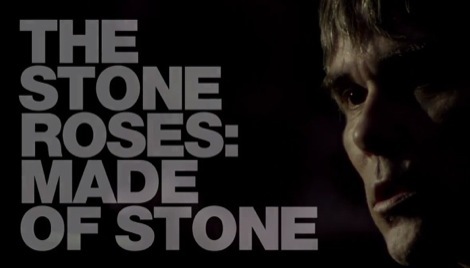 Ian Brown has reportedly been working on new solo material in Liverpool this week. 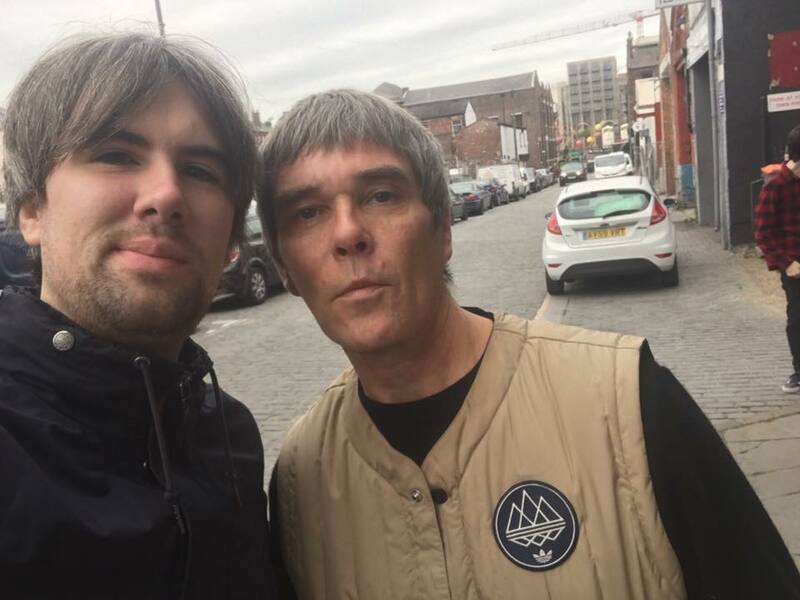 The Stone Roses front man has been in Liverpool’s legendary Parr Street Studios for the last two days working on new tracks for a forthcoming solo album. 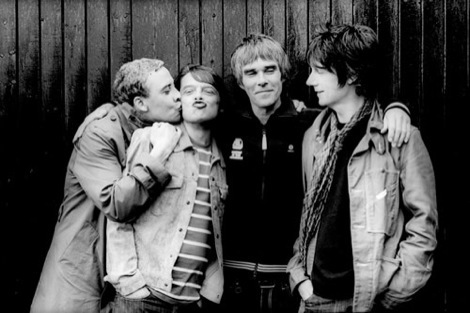 The as yet untitled album would be Brown’s seventh studio record and his first since 2009’s My Way. 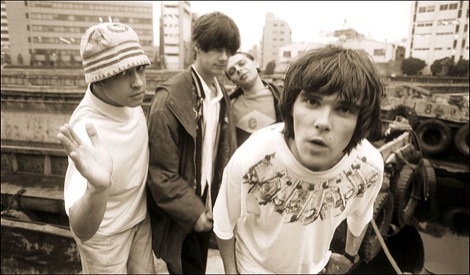 Since that album, Brown has reunited with John Squire, Mani and Reni to form the original The Stone Roses line up in a celebrated live comeback which has included colossal gigs at Heaton Park and numerous world tours. 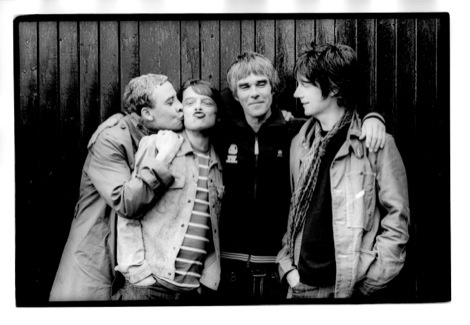 However, despite new material surfacing, including the pop single All For One, and extended groove of Beautiful Thing, it appears the band is back on hiatus after an enigmatic sign off at their last show in Hampden Park. 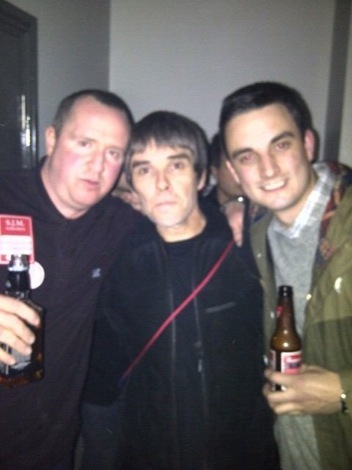 Reports of Brown wishing to record a solo album now appear more certain with him checking into Parr Street. Brown’s solo legacy is critically lauded and loved by his adoring faithful and with a back catalogue that includes solo classics like My Star, F.E. A R., Dolphins Were Monkeys, Keep What Ya Got, Corpses In Their Mouths and Be There, there will be much anticipation to see what any future plans hold.